It proves quite difficult to find a location for photo shoot or filming in Paris. The Villa Beaumarchais , lovely 4-stars hotel in the Marais of Paris, offers you its large, bright and green patio! Paris has been seducing the world for years! Whether it is to shoot movie or to take pictures, the city of light is beautiful. It has many idyllic spots and iconic locations, which we happily immortalize ... Montmartre, its bucolic and green hill near Pigalle and the famous Moulin Rouge are the most visited sites of the capital. If those places are very lovely indeed, they are far from being the only ones to be cinematographed! Indeed, you will find even more authenticity in the footsteps of Amélie Poulain, near the Canal Saint Martin in the 10th arrondissement. You need more magnitude? Let’s go then to the Pont Alexandre III, location of the mythical "Midnight in Paris". For more majesty, let’s move to the the Louvre pyramids, the worldwide largest museum. Furthermore, the Place Vendôme will offer splendour and luxury, while the Cathedral Notre Dame will give you more intensity, more history. The Bir Hakeim bridge will provide you with depth, while you will find nature and softness at the Elisabeth II flower market on l’île de la Cité... As you can understand, it will not be hard to find a place to shoot photos or movies in Paris. Indeed, the City of Lights is to be filmed and photographed everywhere, by everyone! The Villa Beaumarchais offers an unusual place to rent in Paris, in the heart of the popular district of the Marais. An elegant plant space of 260 square meters, offering a surprising quiet atmosphere in the center of Paris. Our interior garden with unique architecture will startle everyone, and adapts to any type of event, professional or private. The establishment has a free Wifi connection, air conditioning, and offers a catering service. Plus, our very central location is perfect if you wish to visit the city! Whether you are looking for a place for product launch, study day, fashion show, wedding, gala dinners, seminar, team building, ephemeral showroom, or just a place for photo shooting and filming in Paris, book the interior garden of the Villa Beaumarchais! Are you looking for a gay-friendly hotel to spend a few days in Paris? A stone's throw from the Place des Vosges in the Marais, the Villa Beaumarchais is a luxurious and elegant 4-star boutique hotel in the French capital. Come and stay in one of the most dynamic and gay-friendly areas of Paris: Le Marais. The city of lights has many gay-friendly addresses, mostly in the center of Paris. In particular around the City Hall, Châtelet and the Marais. The Marais, French capital's best-preserved historical area, hosts numerous art galleries, museums and trendy boutiques attracting many visitors. A lot of theaters, featuring plays, concerts, or boulevard comedies, also make the district very inviting. 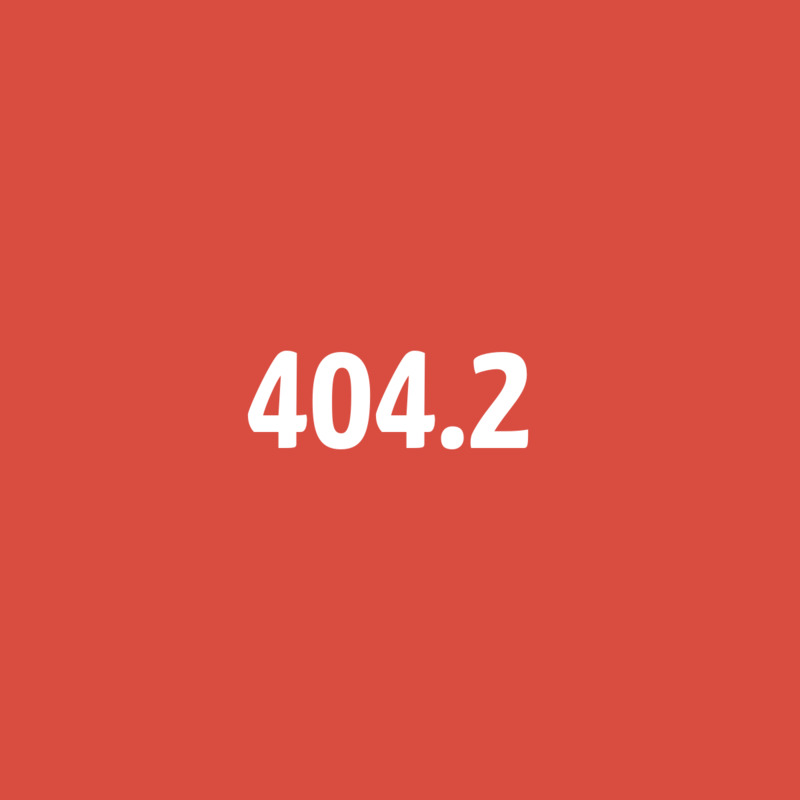 You will find most of the Marais’s gay bars concentrated in the small streets of the 4th arrondissement, such as the rue Sainte Croix de la Bretonnerie, the rue des Archives, or yet the rue Simon le Franc. As well, many gay & lesbian establishments are located rue des Écouffes. For the record, if the homosexual community grows in the 80s with the opening of many bars, restaurants, bookstores, clothing stores, and so on, ithe "gay-friendly Marais" only takes shape in the 90s. Located in the 3rd and 4th arrondissements of Paris on the right bank, the Marais is a very central area of Paris. It is now delimited by the rue Vieille-du-Temple in the east, the Louvre street in the west, the de la Verrerie and Saint-Honoré streets in the south, and finally by la rue Etienne Marcel in the north. Little gem of calm and refinement of the Marais district, the Villa Beaumarchais lies next to the Place des Vosges and the Carnavalet museum. Its unique concept reminds us of the hunting world and the wilderness! Indeed, everything has been designed to naturally light up the establishment. The rooms, decorated in a classic chic style, overlook a peaceful green patio. They are air-conditioned, equipped with a minibar and a flat-screen TV, and offer you satellite channels as well as an excellent free wireless internet access. And for more comfort, the Villa has a fully equipped fitness room. If you are looking for a gay-friendly hotel in Paris, do not hesitate and book a room at the Villa Beaumarchais, 4-stars hotel Paris 4th! Which hotel near the Place des Vosges for a stay in Paris? Located on the 3rd and 4th arrondissements of Paris, the Place des Vosges is undoubtedly one of the most famous squares of the capital. Taking its name from the Vosges department, the first to send men to defend the homeland during the French Revolution, this place is a strategic location if you are coming to Paris. Indeed, located in the heart of a historic district of the city, you are only a few minutes’ walk from the Place de la Bastille, Notre Dame Cathedral and the Latin Quarter. In addition, the Saint Paul metro station is just a few steps away, giving you quick access to everywhere in Paris. Moreover, the Gare de Lyon, Gare de Paris Bercy and Gare D'austerlitz train stations are just around the corner. For those who come to visit the capital, choosing for a holiday resort a hotel near the Place des Vosges is also daring. Many tourist sites are actually close to the oldest place in Paris, which alone is worth the detour. Noble and discreet with its central garden surrounded by sumptuous red brick buildings, the Place des Vosges houses the former home of Victor Hugo. It is possible to visit it, to learn more about the author’s life and work. Not far from there, art lovers will be able to discover the sumptuous collections of the Carnavalet Museum, which showcase the history of Paris, as well as the Picasso Museum, dedicated to the famous Spanish artist. And for hhose who prefer to stroll the streets, do not worry. In the Marais, thrift stores and fashion boutiques are numerous as are places to eat on the run. Which Hotel near the Place des Vosges to fully enjoy your stay? In addition to the location, you must ensure that the chosen hotel is a quiet place where you can rest at night. Likewise, it is essential that rooms are comfortable and fully equipped. Give importance to the services offered and make sure that your hotel has air conditioning (especially in summer), Internet access, or yet a mini-bar. The price and the charm of the rooms are also criteria deserving your attention. 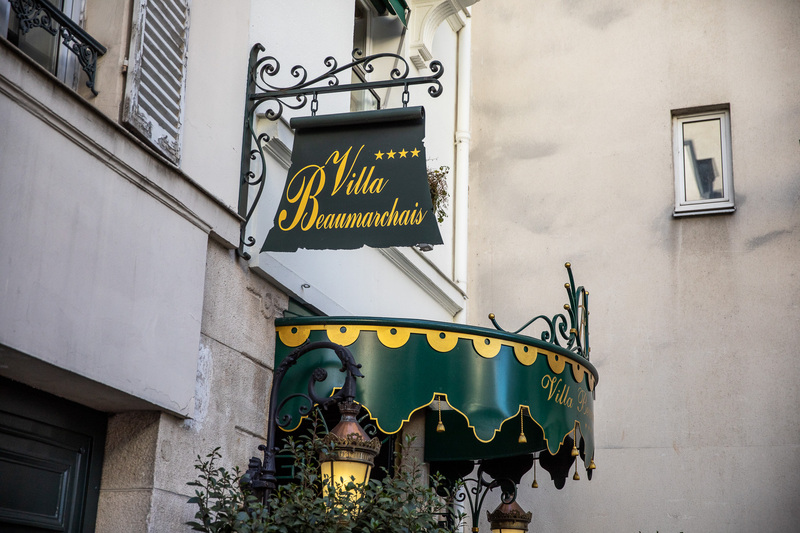 If you want to find a hotel a few meters away from the Place des Vosges, make a reservation at Villa Beaumarchais. This establishment offers a peaceful world in the heart of the bustling Paris. 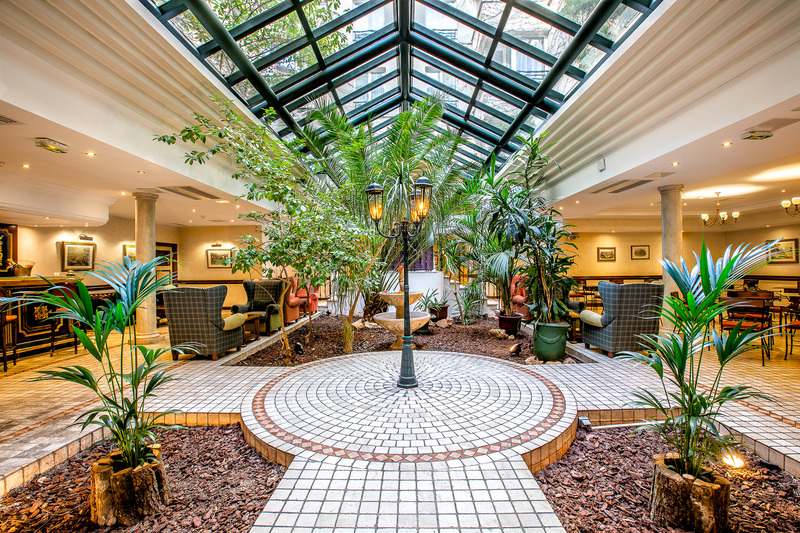 A splendid green patio and refined rooms await you in this charming Parisian hotel! For a weekend or for holidays, the Villa Beaumarchais welcomes you at the 5, rue des Arquebusiers, in the 3rd arrondissement of Paris.